A student from West Herts College emerged victorious in a competition to make an app teaching children about climate change. The College App Challenge, hosted by Whipsnade Zoo, asked students from local colleges to create an interactive app educating key stage 3 and 4 pupils on the topic, which they then had to present before a panel of judges. 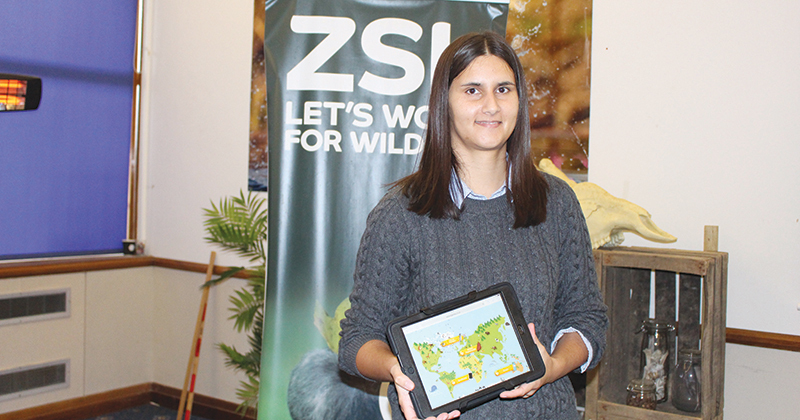 Rebecca Nash was chosen as the winner for her Eco Earth app, which featured an animated map students could click on to explore different ecosystems and find out how greenhouse gases are produced. 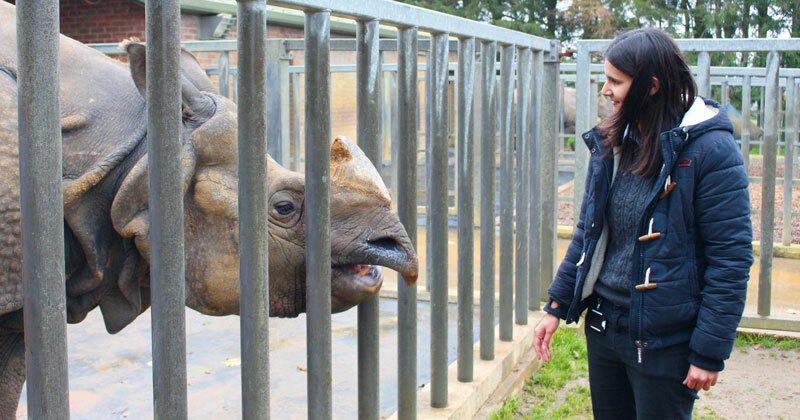 She will present the app to school pupils taking part in the zoo’s ‘Climate Change and Animals’ education session in the coming weeks. Five teams from across Aylesbury College and West Herts College took part in the challenge.